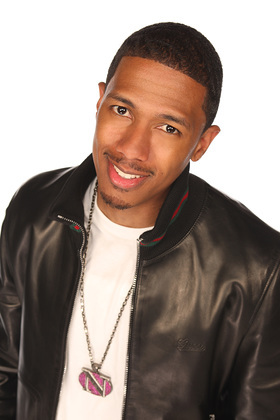 Award winning actor, comedian and host of NBC-TV’s top rated “America’s Got Talent” Nick Cannon will soon shine the spotlight on the body’s least known but most hardworking organ—the kidney. Nick Cannon, who never gave his own kidneys a second thought, was hospitalized last winter for acute kidney injury and diagnosed with lupus nephritis. His condition has stabilized and he’s now stepping out in support of the National Kidney Foundation's Kidney Walk to spread the word about kidneys and kidney disease.